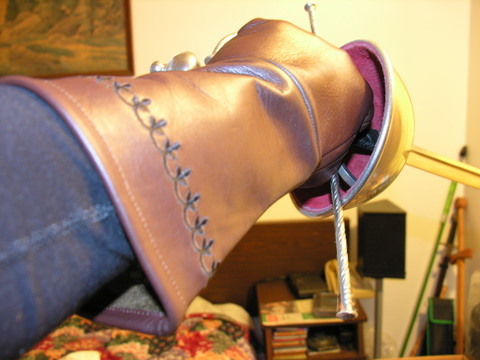 Just curious what people were using for gloves when working with rapiers and smallswords and if anyone had any recs on what's out there currently. I'm not a fan of the bulky sorts that seem to fit like winter gloves because I like "feeling" the grip if you know what I mean but if it offers zero protection against accidental (or intentional) hand slaps then what's the point? 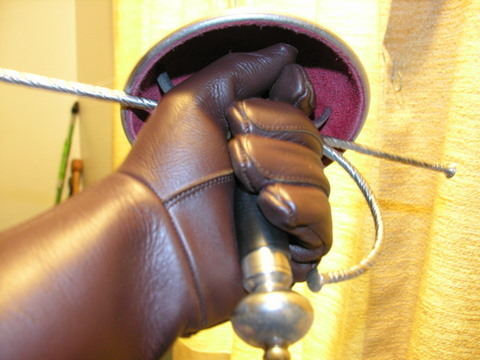 With rapier, were I only expect to be thrust at, I wear just plain old $15 pigskin leather gloves from the hardware store. 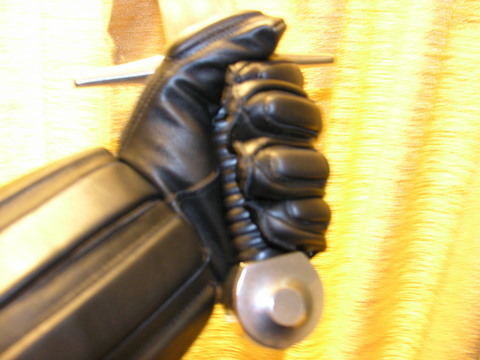 I have on occasion received a painful percussive strike on the fingers from a rapier or dagger but it is usually upclose and usually accidentally self inflicted as I move my hand up to make a parry, miss with my blade, and I jam my fingers it into the opposing blade. Mind you my rapiers have only crossguards on them, no swept hilts. 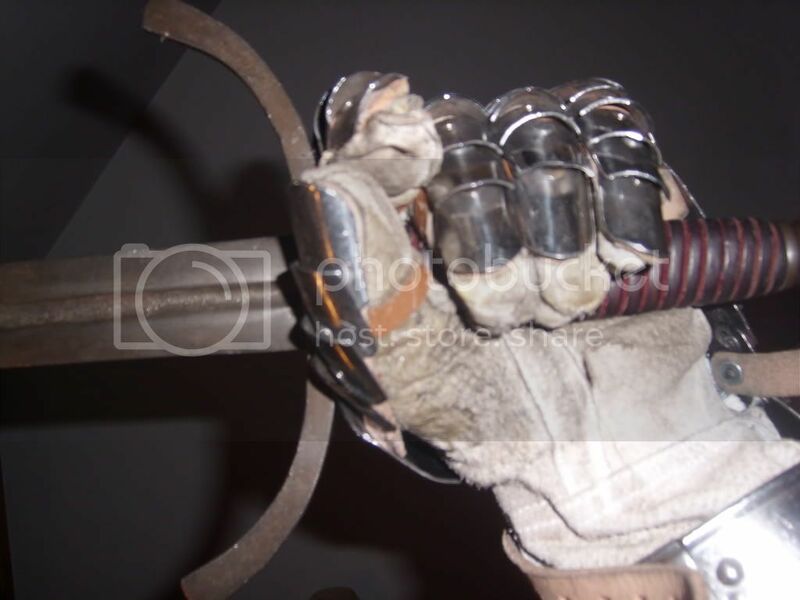 For Cut and Thrust activities, where I expect cutting actions, I use an English basket hilt for hand protection. 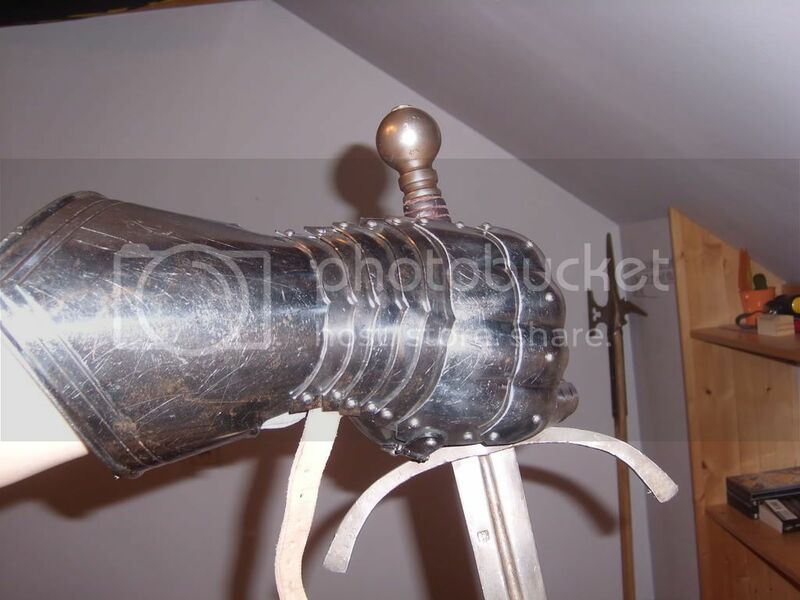 So you may want to consider getting a sword that has built in hand protection. Something you may want to consider for cut and thrust... motor cross gloves. Some have a hard plastic coating on the outside of the hand. I may get my self a pair too. I want to find a local store and try them out first rather then just order on the internet. 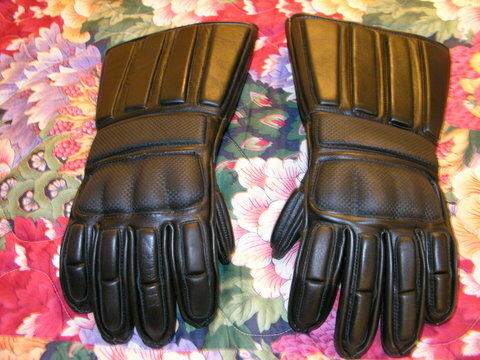 The other option is street hockey gloves which are padded on the outside. I find them a bit thicker on the inside then I would like. I use these for longsword drilling. Greetings.Go to (www.revival.us) where you can view gloves that are WMA designed & in my opinion are the best gloves in the world for our type of training.One thing.When I bought from them I found that the gloves ran a little large.I normally wear size med. but both pairs I got from them are size small & after extensive use they stretched out & now fit "Like a Glove",sorry I couldn't resist.You can't go wrong with their products.The brown pair here are my rapier gloves.The second pair are light sparring gloves that have kevlar panels & padding inside for protection. 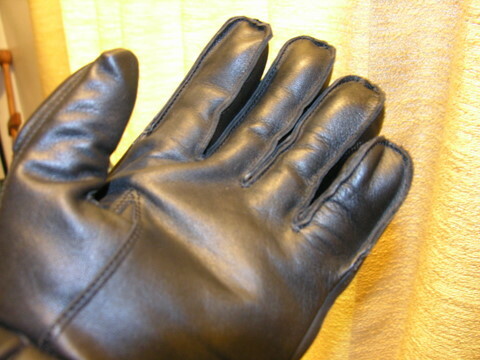 Another option is simply adding a few layers of woolen carpet to a regular glove. 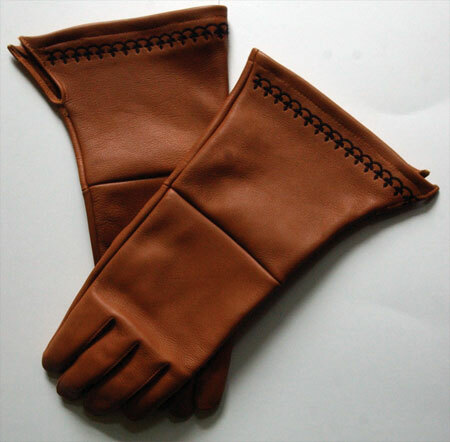 Get a glove that is a bit to big, and cut out a a glove shaped piece of wool, and attatch to the outside or inside of the glove as desired. Old mousepads are also a favoured material for things like this. 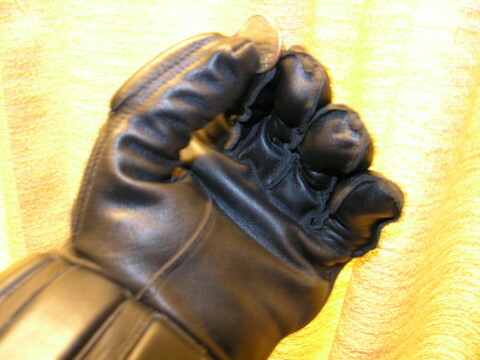 Gloves that are sturdy enough to offer protection on their own (like welding gloves) are usually to thick to give a good grip, in my experience. I'm using just hardware work gloves right now. They're....ok though I don't like the grip they give or lack there of but it may be my particular pair or something (and they look ugly as anything but they work) but I'd rather wear them than nothing. Ive seen those kevlar reinforced gloves online before but not in person. They look kind of bulky. How good of a grip do they give? So I can see just by pictures an idea of how bulky each of the three are in comparison but how are the grips of those? The kevlar and leather backs are good for protecting against random bumps and dents but the inside is just leather, so it doesn't bunch up or feel bulky. They grip great. I've been using the same pair for the last three years for all sorts of different utility things. 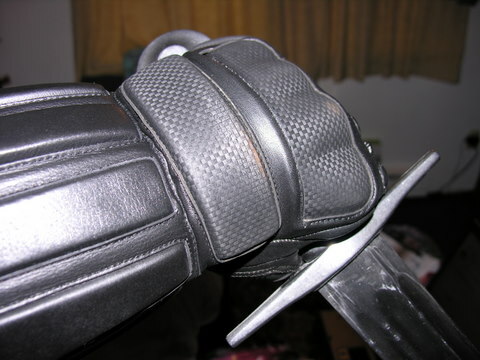 Hi Damon.I haven't used the light sparring gloves so I can't comment on them.The Kevlar Light Sparring Gloves are VERY SLIGHTLY bulky(like heavy ski gloves) on the backhand side,but the palm & under finger area are only slightly thicker than normal.As you can see in the photos they give a good solid grip but are dextrous enough to pick up a quarter & hold it between thumb & forefinger.Gripping a leather sword handle in FULL swing is solid & secure.As for the rapier gloves they are simply outstanding.I hope this helps. They don't have a whole lot of padding on the bottom but I've got more hand protection on the top as opposed to a regular fencing glove. Also, I love the grip and the price.